LionsDeal > Cookware > Food Storage and Transport >< Food Storage Containers > Winco PCRC-24C Round Polycarbonate Cover, Fits 2 & 4 Qt. Winco PCRC-24C Round Polycarbonate Cover, Fits 2 & 4 Qt. 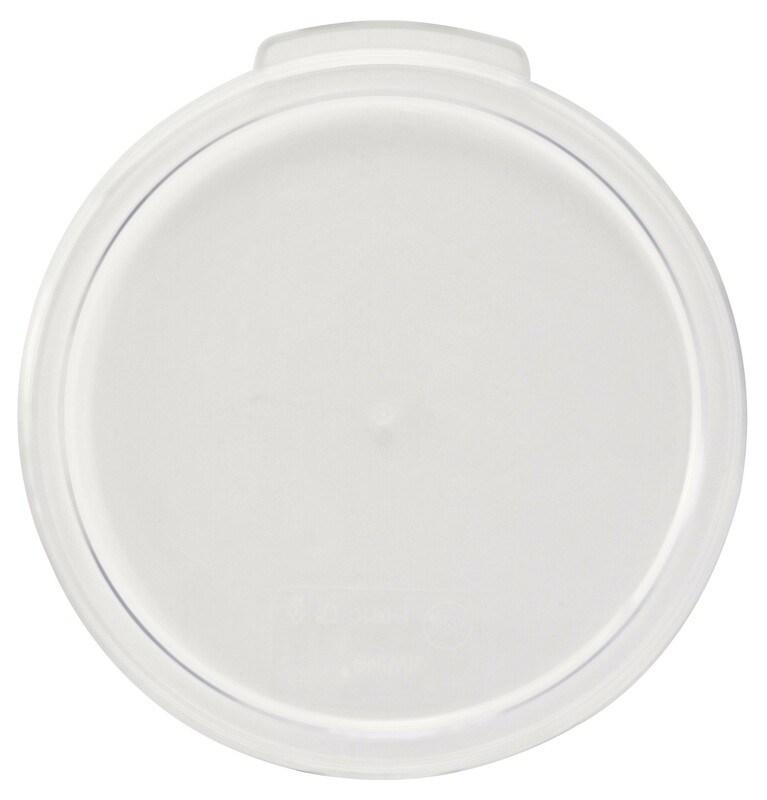 The Winco PCRC-24C Round Polycarbonate Cover, Fits 2 & 4 Qt. offers a tight seal to lock in freshness. Made of highly durable polycarbonate this lid can handle heavy use while it is also dishwasher safe. As an added benefit this cover is NSF approved and has a thumb tab that makes it easy to remove.